Graduating to a higher grade of mastery always follows a test of some kind. This week may present such an opportunity. Trust in yourself and in your goal: what your endgame means to you and why you’re fighting for it. Recognize the difference between self-importance and self-acceptance. The more you push against what’s ‘out there’, the more defensive or controlling you become, the less power you’ll have to act effectively. Aries (March 20-April 19) — Graduating to a higher grade of mastery always follows a test of some kind. This week may present such an opportunity. Trust in yourself and in your goal: what your endgame means to you and why you’re fighting for it. Recognize the difference between self-importance and self-acceptance. The more you push against what’s ‘out there’, the more defensive or controlling you become, the less power you’ll have to act effectively. Compassionate self-awareness is the key to navigating the weight of past patterns, your own healing process, and how these relate to your momentous push to succeed in The World. A personal revolution in your own self-worth can yield tangible rewards; your authenticity is your strength. Check out a sample of your INTELLIGENCE reading here. 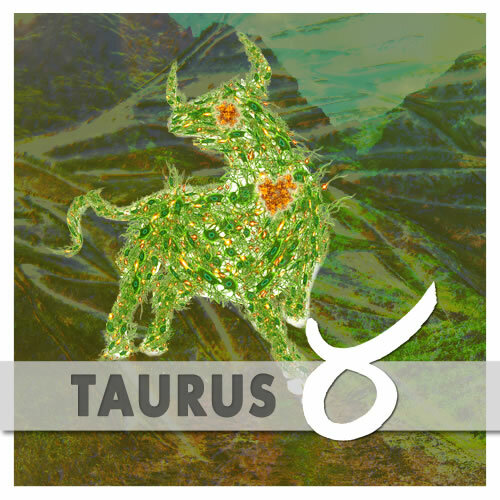 Taurus (April 19-May 20) — Beliefs are thoughts empowered by emotion and imagination. Now’s the time to examine long-held assumptions you’ve mistaken for objective fact. Open up to exploring beliefs held below the threshold of consciousness: imprints from childhood, the works. Remind yourself to remember your dreams; make it a priority. The more you manage this, the more leverage you’ll build up to realize goals that may seem far-fetched to the self you’re growing out of. Breakthroughs are possible now, with the courage, patience and daring to hold space for healing wounds that impact self-esteem. Friends or colleagues may play a role in some way, if you let them. Like a seed gestating underground, this invisible work is preparation for your debut. 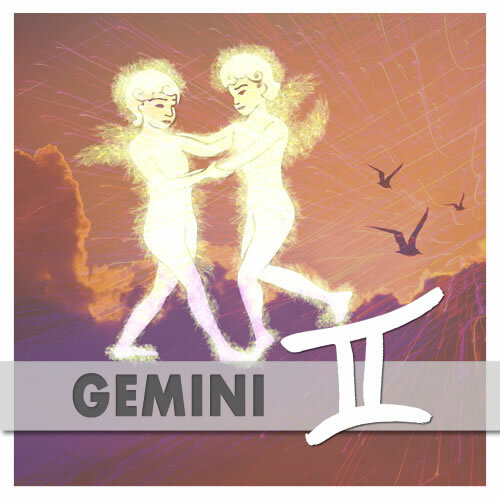 Gemini (May 20-June 21) — You’re in high gear and able to wrap up career-related issues that seem to have dragged on forever. This includes getting necessary help regarding financial matters; just give partners, or anyone you’re dealing with, space to make necessary adjustments. This week especially, slow down enough to check in emotionally. Psychic pressure you’ve been under for quite a while — lurking fears or burdens left from long ago — could weigh heavily at the moment and benefit from a reality check. Fortunately, it looks like powerful, caring allies are ready to lend support; a call on Sunday could be a major vibe-lift. Healing, self-worth and material resources go hand-in-hand for you now. 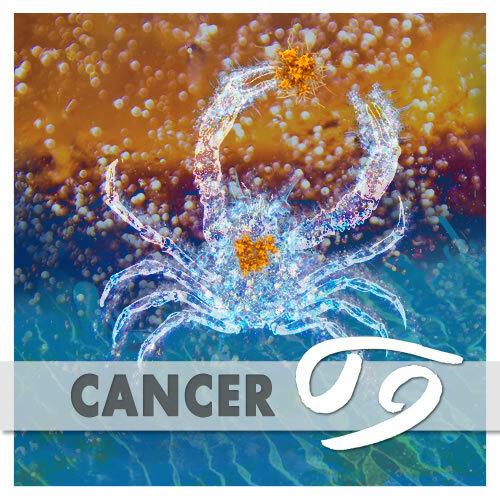 Cancer (June 21-July 22) — If tensions between your public role and outside forces feel oppressive or combative this week, consider Jung’s teachings about projected shadow material: “Knowing your own darkness is the best method for dealing with the darknesses of other people.” To what extent have you compromised your true self, or relied on others for your identity? Unconscious resentments or fears arising from this could reflect back to you in the form of externalized conflicts. The time has come to retrieve some of the power you’ve invested in others, and engage the world from a place of greater authenticity and creativity. Fear not; your security is not in jeopardy — it’s being rebuilt on a stronger foundation. 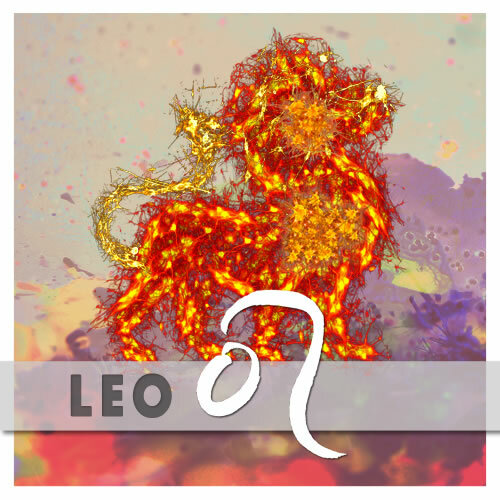 Leo (July 22-Aug. 23) — A change is as good as a rest. You could use a bit of both right now. Even if wiggle-room on the job seems non-existent, find some way to break up your daily routines. If you’re fortunate enough to get away for a day or two, by all means do so; your physical wellbeing will benefit. Something’s grinding between your established regimens and your evolving world-view that deserves your attention. You’re embarking on a new era in terms of your public profile — if your aspirations require education of some kind, this is a good week to explore options. Your spirit’s calling: it wants some freedom back. Look around with fresh eyes. 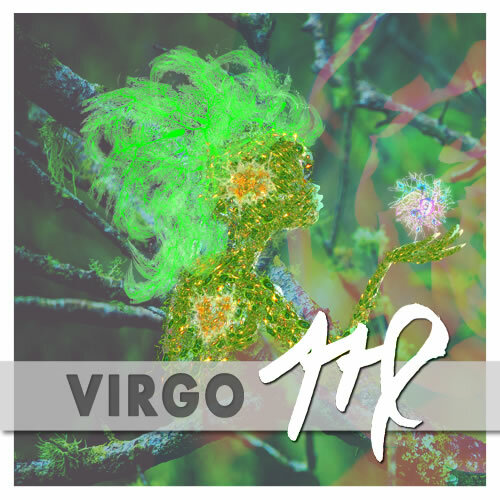 Virgo (Aug. 23-Sep. 22) — When it’s time to give birth, the mother’s body releases hormones that induce labor. A dramatic encounter with the Great Mystery ensues. To give form to any creative impulse is an initiation: an empowering transformation that brings something new into the world. You stand at such a crossroads now. It’s time to bring forth your own expressive gifts to the community; your evolution and healing require it. You may have felt hamstrung by scarcity consciousness, or inner-critic imprints from childhood, but those limitations are yesterday’s news and no longer serve you. Think in terms of the future. Set your sights. Allies are available to help you work through lingering fears or doubts. You’ve got this. 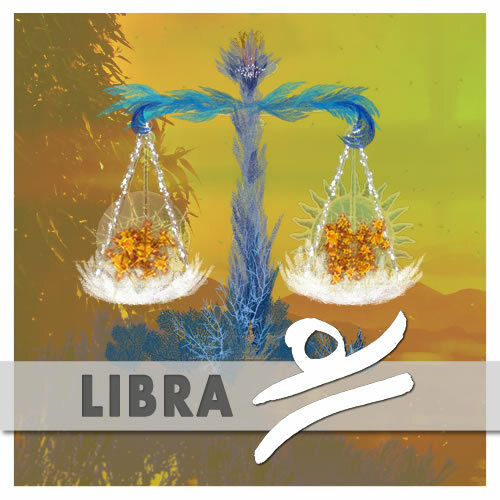 Libra (Sep. 22-Oct. 23) — There’s a gold mine deep beneath your floorboards. Family history, elements from the past still unresolved, transformation of your actual living space or domestic situation — any or all of these may feel overwhelming, but too much of your power has been trapped there not to brave what’s necessary to retrieve it. Your growth requires claiming your place in the world; keep that vision ever in mind as you navigate this process. Relationships may require adjustments, but don’t let conflict-phobia keep you locked into patterns that are holding you back. Take advantage of open channels for guidance from creative partners or a mentor figure. You have a public role to play. 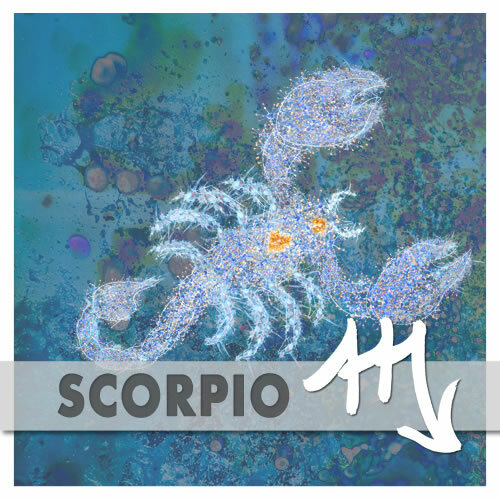 Scorpio (Oct. 23-Nov. 22) — You’re naturally a deep thinker. But lately your mental traffic has the intensity of all-nighters behind the wheel of a big rig on a crowded interstate. Enough, already. Work obligations or concerns may be exacerbating your mental burdens. If so, there’s likely more leeway available than you realize. Whatever the specifics may be, your habitual thought patterns — how you relate to your immediate environment and frame perceptions — seem to have become too heavy and restrictive. The next stage of your evolution involves daring to expand those boundaries to include more exotic, inspiring or educational territory. Creative endeavors and fun with friends can help you loosen up and conceive new possibilities. Sunday get-togethers look promising. 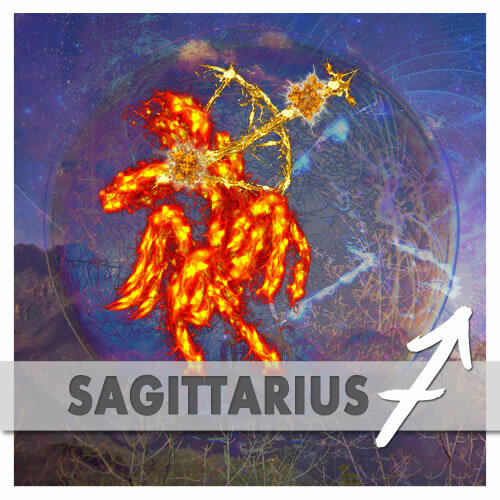 Sagittarius (Nov. 22-Dec. 22) — Confidence, both personal and shared, depends on trust. Open yourself to the soul-naked intimacy found in trusted confidantes to strengthen your own self-assurance. The one requisite in such a relationship is depth of understanding. Think of yourself as a warrior on the path of knowledge. In the words of don Juan, “If a warrior is to succeed in anything, the success must come gently, with a great deal of effort but with no stress or obsession.” Patience may not be an inherently Sagittarian trait, but you will fortify your confidence and minimize insecurities through honest, real sharing with someone you truly trust. Deep inner work is your path of power now. 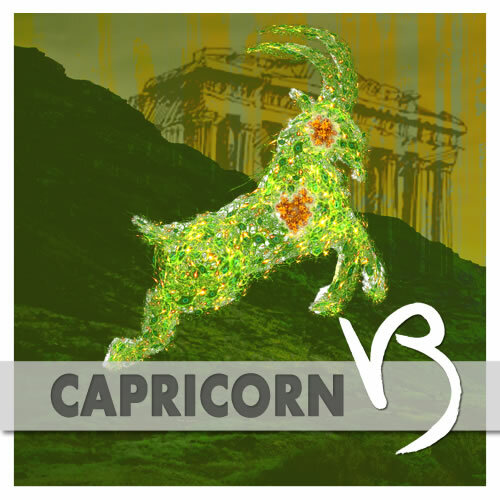 Capricorn (Dec. 22-Jan. 20) — Like a snake shedding its skin, you’re in the midst of a transformation that’s both the end of an old phase and the beginning of a new cycle of growth. Take a clue from serpent wisdom: don’t fight it. Trust the process and help nature along by scraping off what no longer fits the ‘you’ that needs to emerge. This may include matters of personal history: bags you’ve carried around so long you’ve forgotten what’s even inside. And understand: you don’t have to go it alone. You’ve been there, done that. Lines are open to connect with caring souls who can help ease pressures that might feel acute around now. Reach out; the universe is offering a hand. 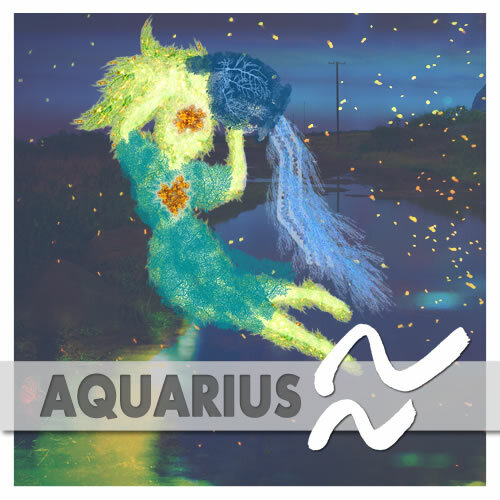 Aquarius (Jan. 20-Feb. 19) — You’ve got a lot to communicate and much business to conduct in the outer world. Your mind is as busy as the rest of you right now, but there’s also intense activity happening behind the scenes, on a different layer of awareness than what you’re consciously focused on. Pay attention to subtle clues from your inner self; dream imagery and feeling-tones that color your perspective, but might go unnoticed if you don’t deliberately slow down to check in. You’re laying the groundwork for a new cycle this year, and the more you can sync-up inner and outer facets of your psyche, the more effective your efforts will be, especially this week. Clear space and make time to tap in. 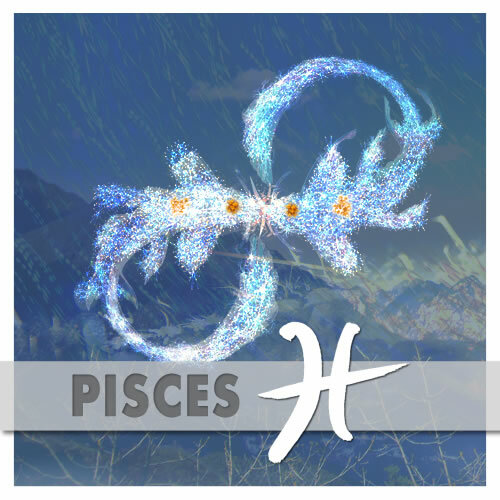 Pisces (Feb. 19-March 20) — “Commitment is healthiest when it is not without doubt, but in spite of doubt.” So sayeth Rollo May in Courage to Create, my nomination for Pisces’ Book of the Month Club. 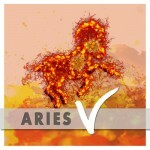 Create you must; all signs point toward that true north of your highest aspiration. Your focus may be on necessary material resources right now, but don’t let anxiety throw you off your game. Think in terms of being ‘in the world, but not of it’ for a while. That doesn’t mean rejecting genuine social responsibilities, but prioritizing your own values. Direct your power toward important personal projects. Do necessary reconnaissance work and invest in your own creative voice. Small steps matter.